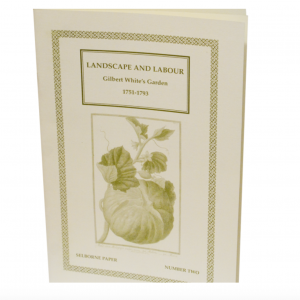 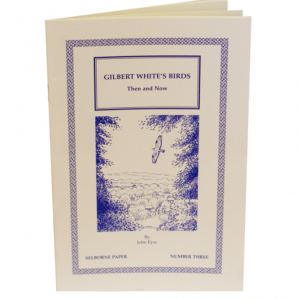 This book plots the rise and fall of Selborne Priory. 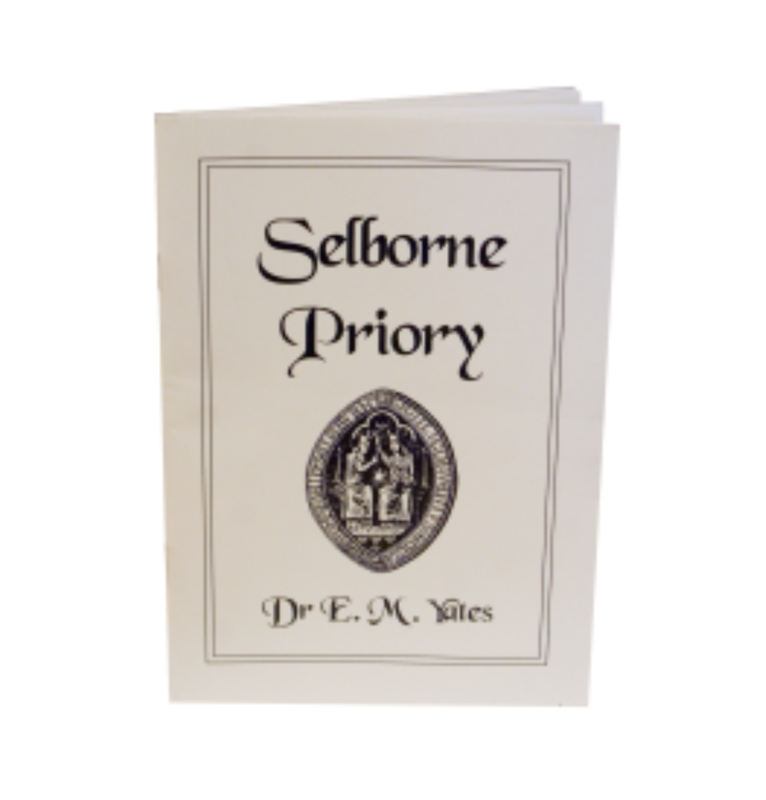 It is reputed that parts of Selborne Priory can be found in the cottages and walls of Selborne, but where was the priory? Who built it and why? 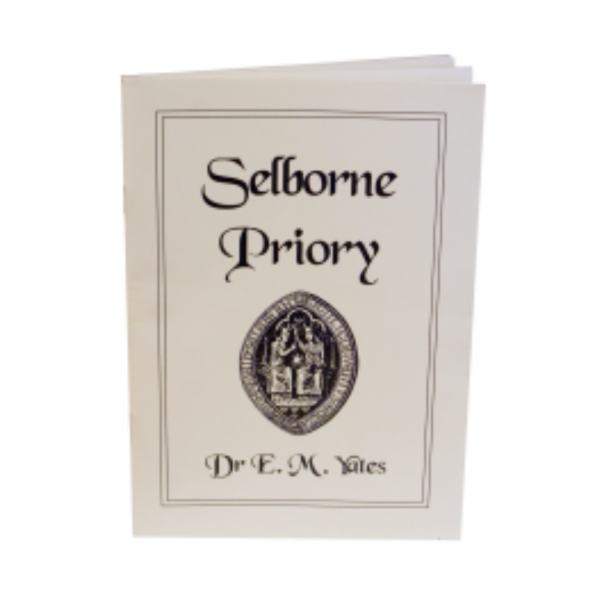 This book plots the rise and fall of Selborne Priory.